Cloudflare is one of the leading providers of services for website owners and administrators. The company provides services that enable anyone to speed up and protect their online properties such as websites, APIs, SaaS services, IoT devices, and more. Basically, Cloudflare will help and secure anything that is connected to the internet and speed it up. The fine folk at Cloudflare have come up with a really cool way to celebrate the ongoing baseball season and synergize it with their products and services. 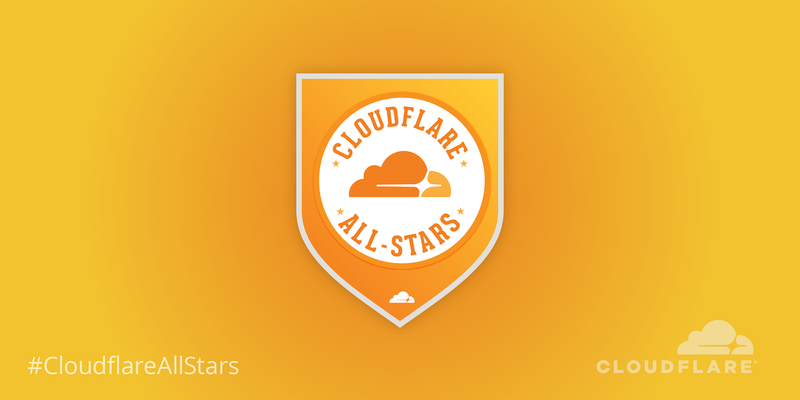 They’re calling it The Cloudflare All-Stars Fantasy League. Baseball season is well underway, and to celebrate, we’re excited to introduce the Cloudflare All-Stars Fantasy League: a group of fictitious sports teams that revolve around some of Cloudflare’s most championed products and services. Their mission? To help build a better Internet. The [Cloudflare] design team saw a creative opportunity, seized it, and hit it out of the park. Inspired by the highly stylized sports badges and emblems of some real-life sports teams, we applied this visual style to our own team badges. We had a lot of fun coming up with the team names, as well as figuring out which visuals to use for each. These teams have their own really cool sports badges and emblems. You can tweet out the corresponding #hashtag to support your team on Twitter. Read more about the teams and their hashtags on the Cloudflare blog here.